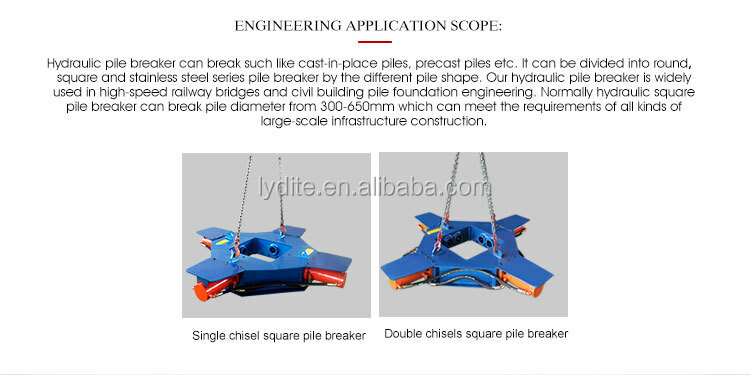 Hydraulic pile breaker can break such like cast-in-place piles, precast piles etc. It can be divided into round and square by the pile shape. 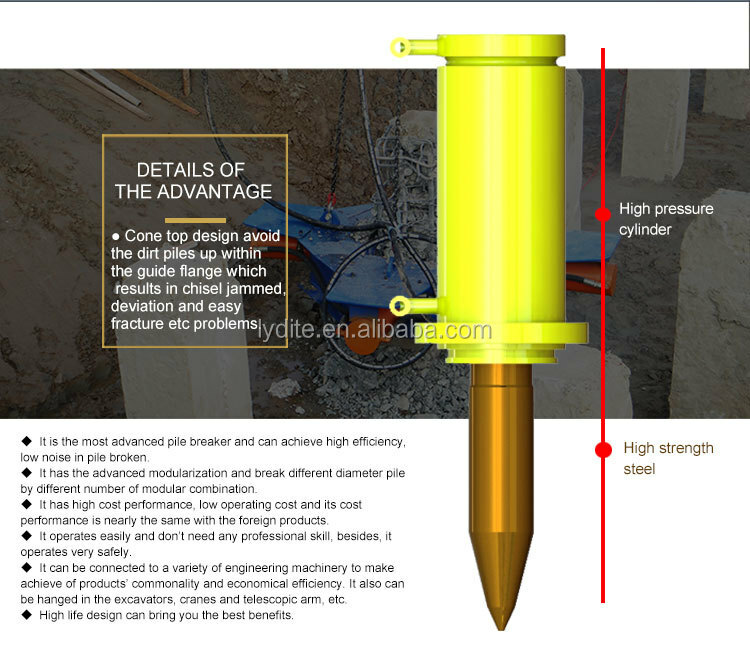 Our hydraulic pile breaker is widely used in high-speed railway bridges and civil building pile foundation engineering. 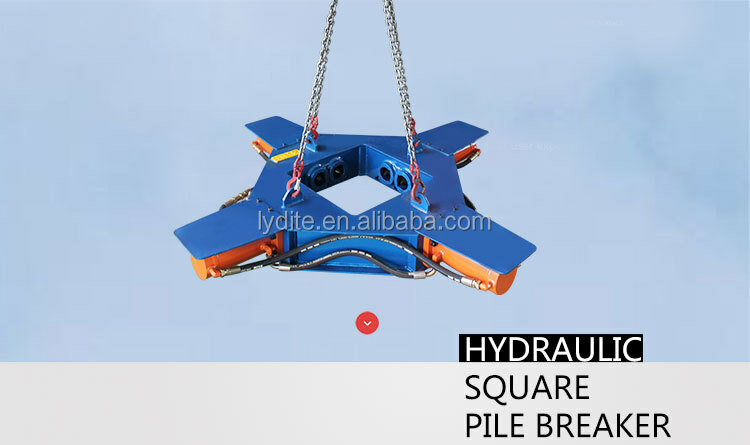 Normally hydraulic round pile breaker can break pile diameter from 600-2500mm and hydraulic square pile breaker is suitable for square piles from 300-650mm. 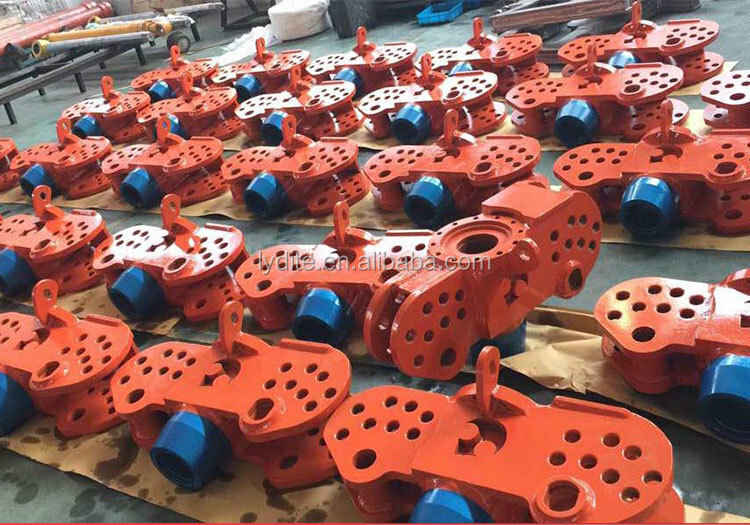 Our machine can meet the requirements of all kinds of large-scale infrastructure construction. 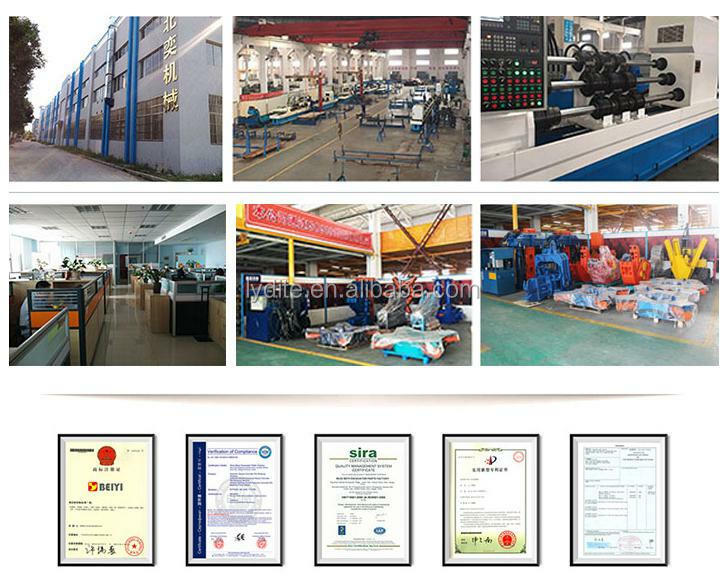 of diameter by different number of modules combination. 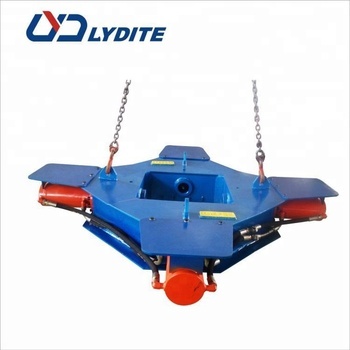 1.It is the most advanced pile breaker and can achieve high efficiency, low noise in pile broken. 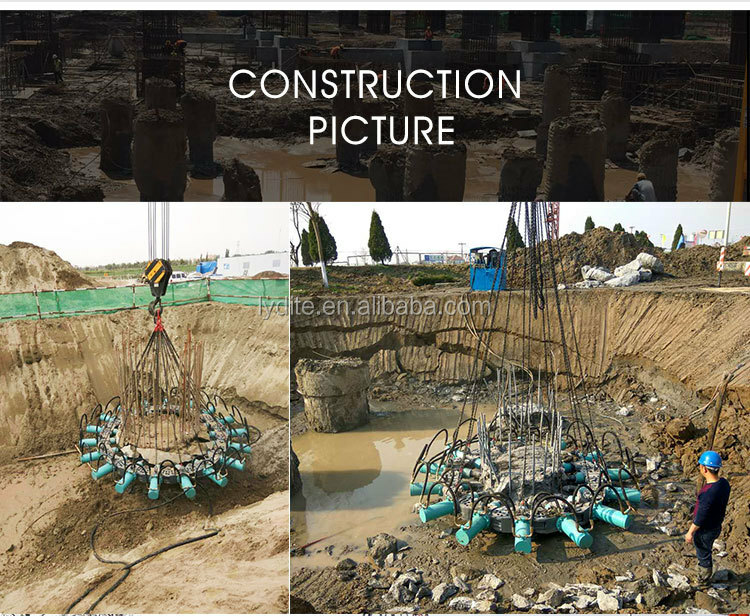 2.It has the advanced modularization and break different diameter pile by different number of modular combination. 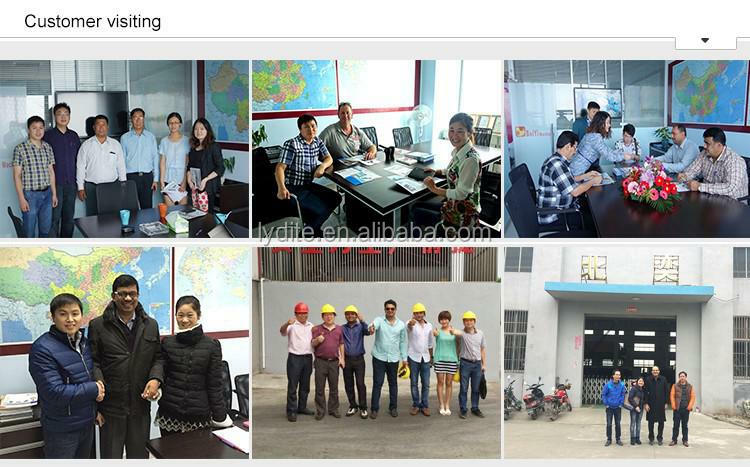 3.It has high cost performance, low operating cost and its cost performance is nearly the same with the foreign products. 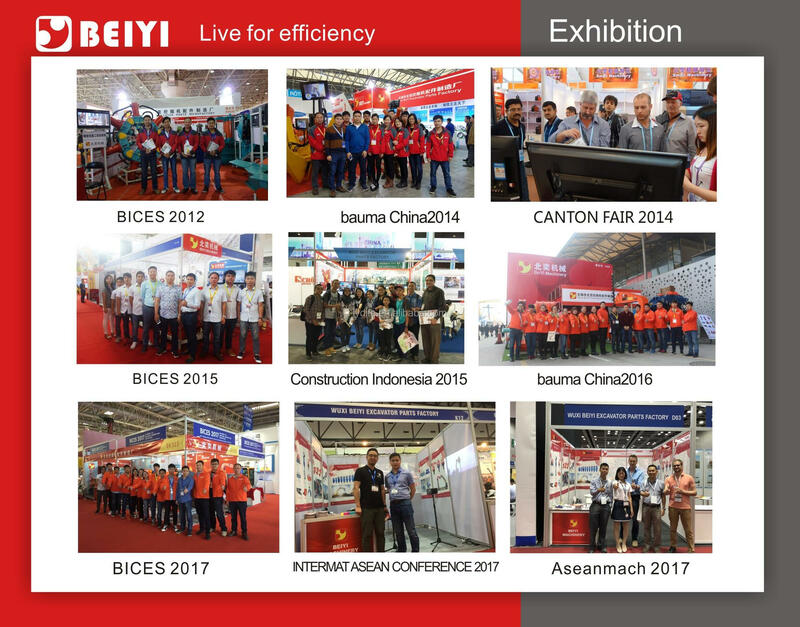 4.It operates easily and don’t need any professional skill, besides, it operates very safely. 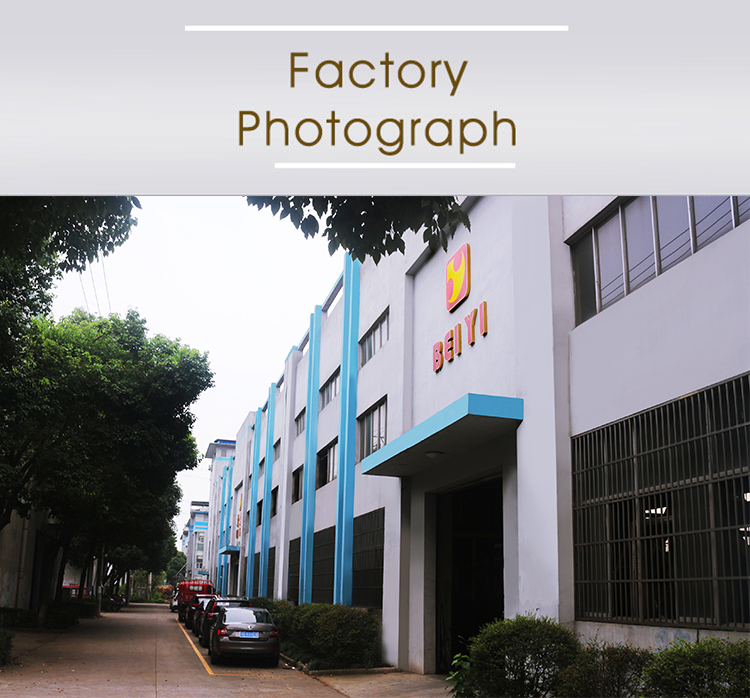 5.It can be connected to a variety of engineering machinery to make achieve of products’ commonality and economical efficiency. 6. 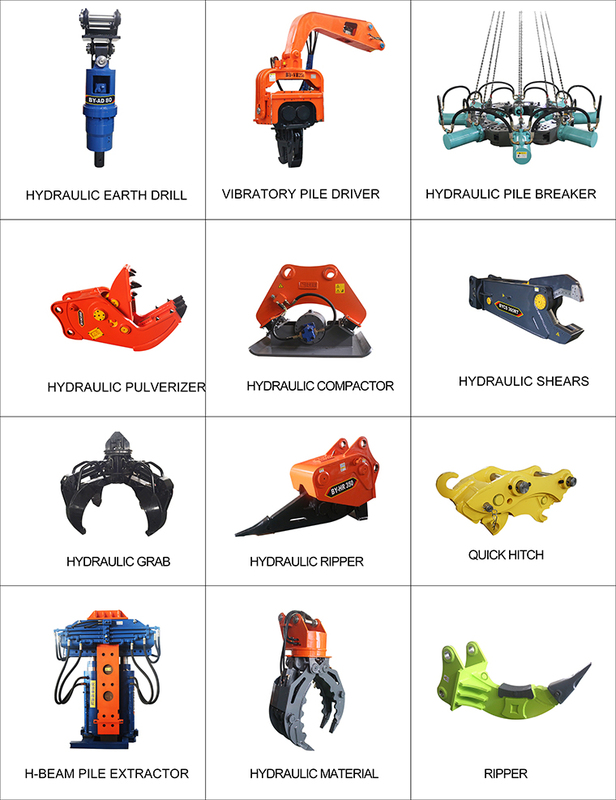 It also can be hanged in the excavators, cranes and telescopic arm, etc.High life design can bring you the best benefits. We packed with standard wooden box, single module packed in individual small box and several box bundled into pallet. 1. Q:How to chose the modules? 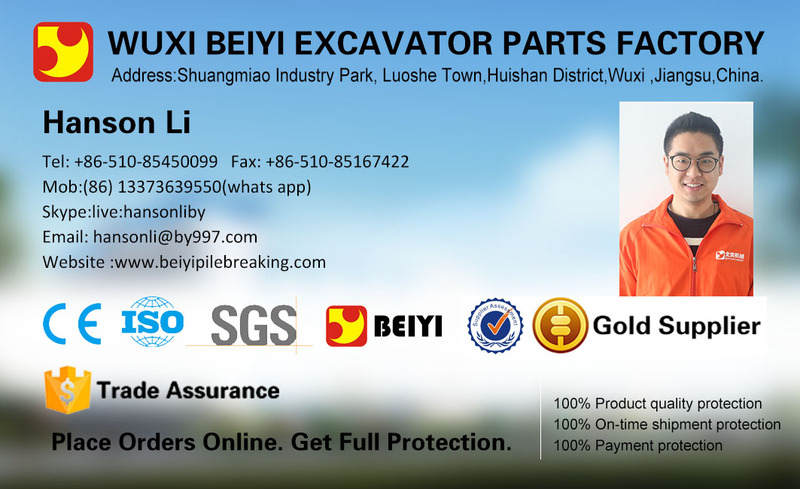 A: Please kindly advise your pile diameter, your pile concrete grade, and your project situation, we will help you to decide the numbers of the modules. 2. Q: Is your pile breaker dangerous for work? 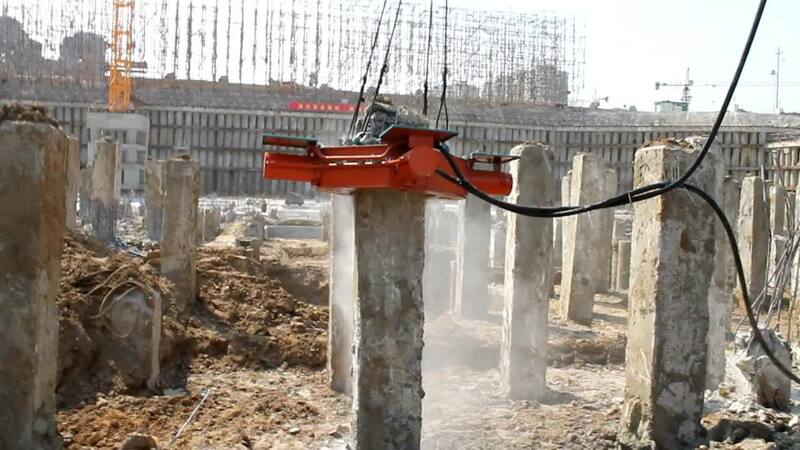 A: Our machine operate contact-free and there is no impact force on the piles, so our machine is not dangerous for work. 3. Q:Is your module changeable or fixed? 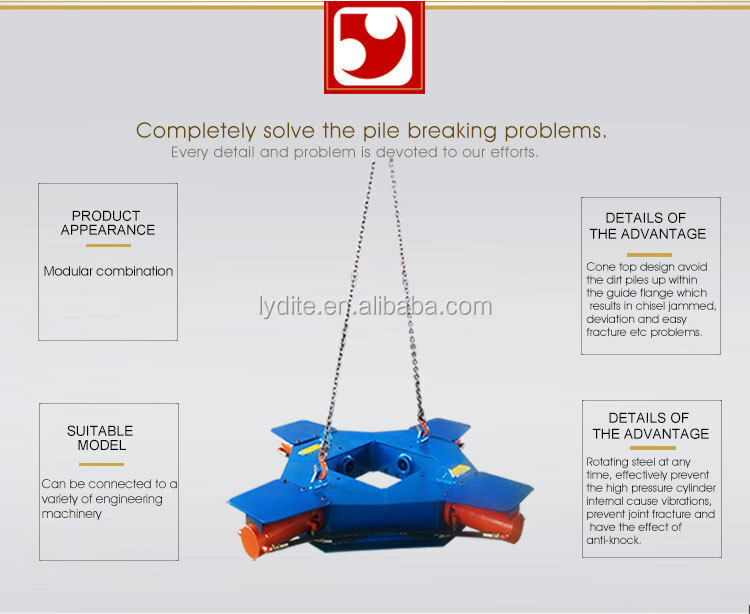 A:Our module round pile breaker is changeable, you can combine freely according to your different pile diameter, the modules can be assembled and disassembled easily and conveniently. We also can custom made for your small round piles which is fixed with 5 modules. 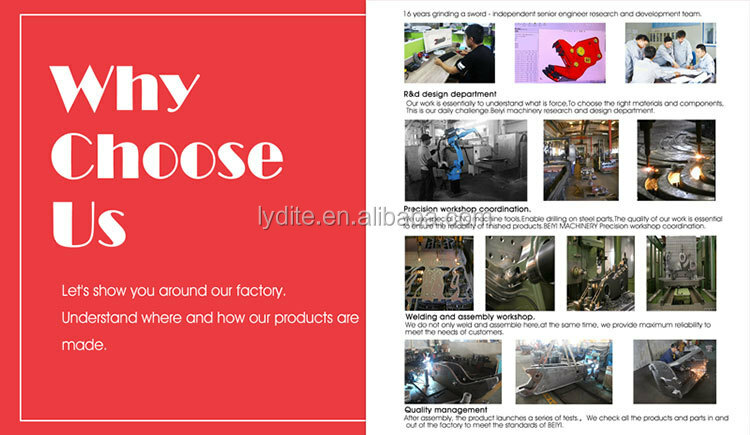 A: We got CE approved and our machine working with low noisy which can meet environmental protection.